The research world is rapidly moving towards technology that goes beyond the expected. 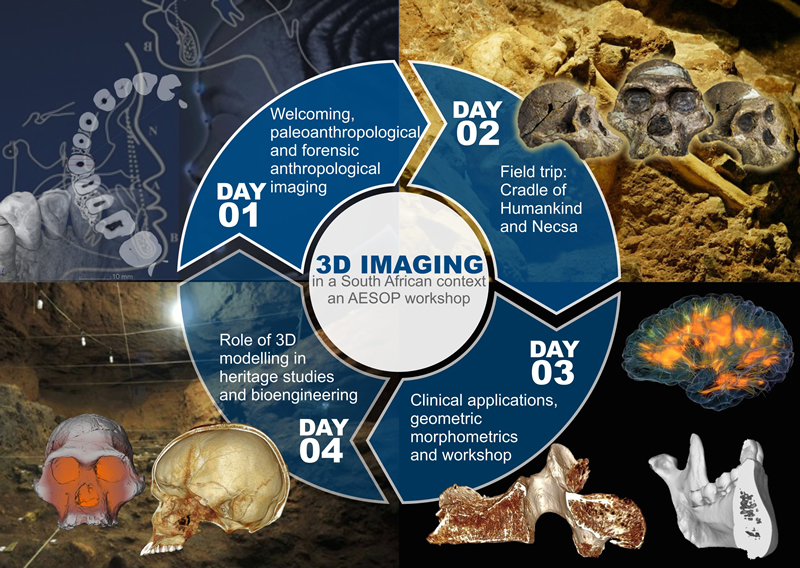 As part of the Erasmus Mundus Programme of the European Union, AESOP Plus has been allocated a percentage of the Programme’s budget and will be hosting a 3D Imaging Workshop at the University of Pretoria. 3D innovative technologies are leading the way in various scientific fields, and are well-suited to investigate the inner structure of the human body, for example, using micro-computed tomography. 3D imaging can also be used to produce high-quality reconstructions of archaeological sites and land surface. The Workshop is sure to expose students and academics to the global cutting-edge 3D technologies in a South African context. Apart from this, the Workshop intends to introduce new training and career opportunities.